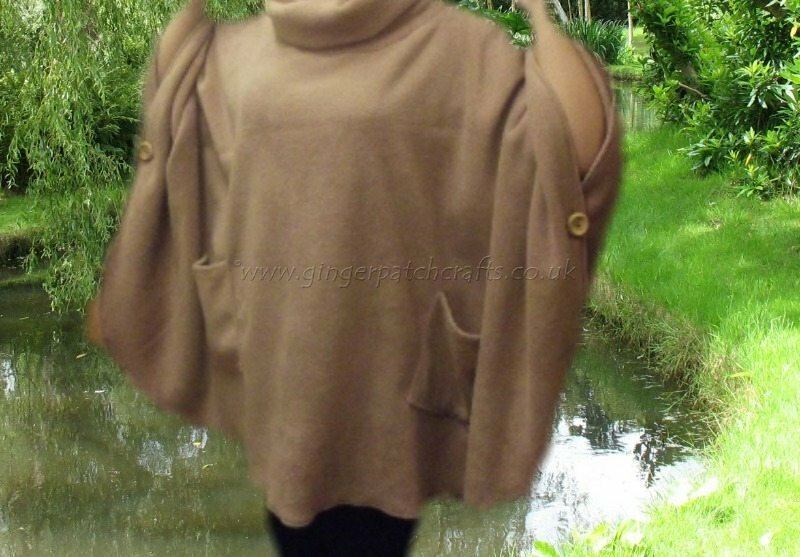 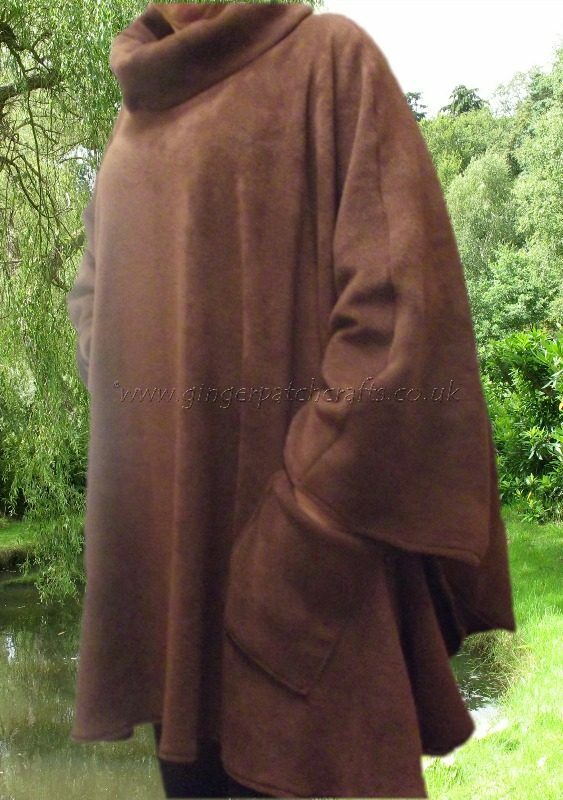 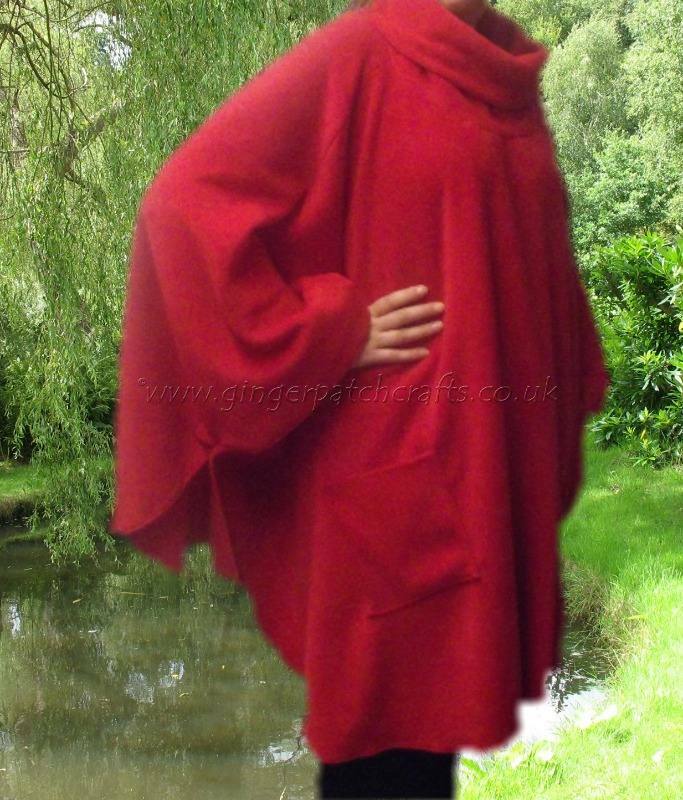 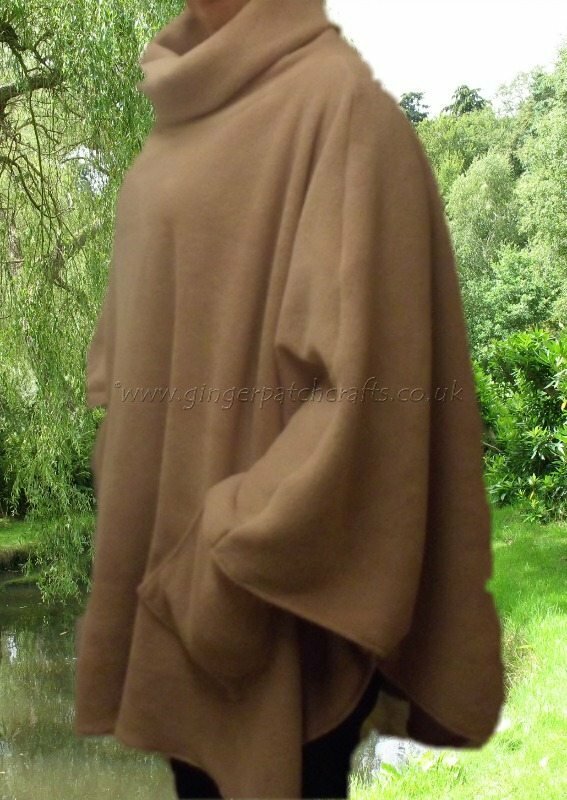 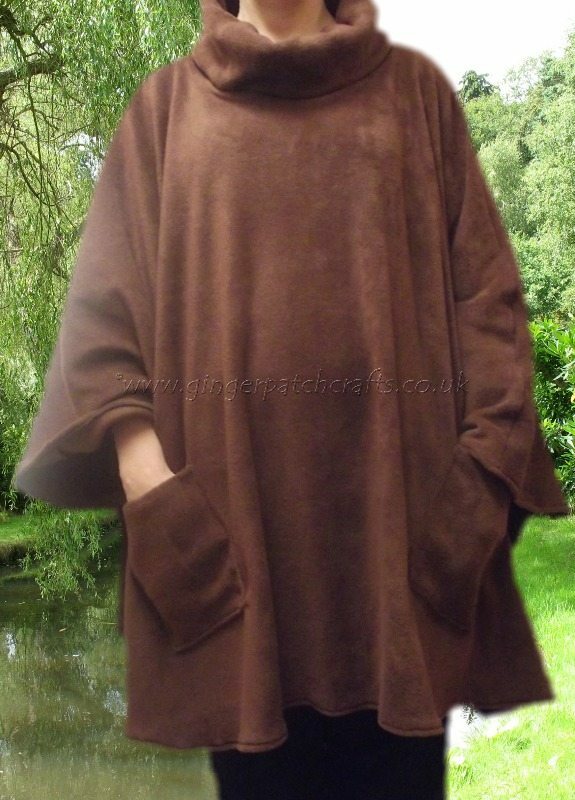 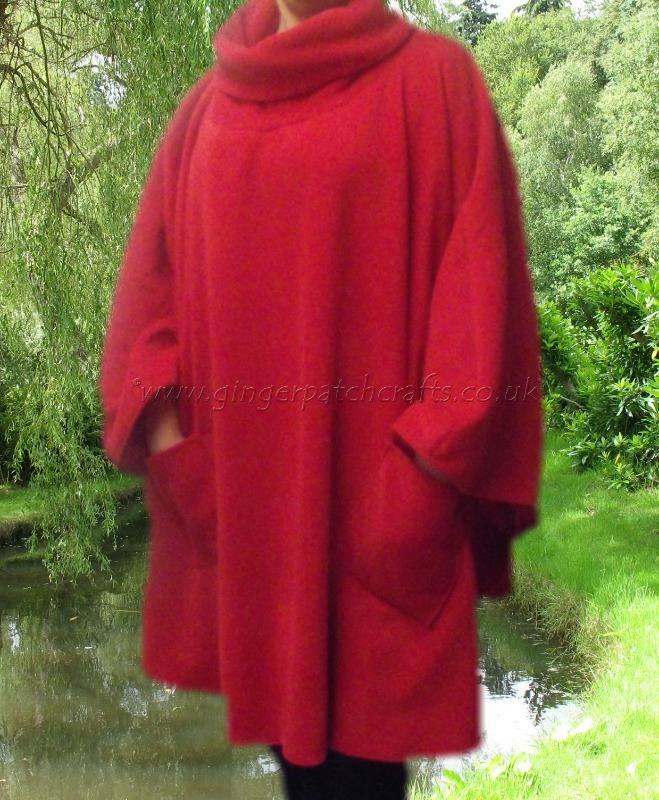 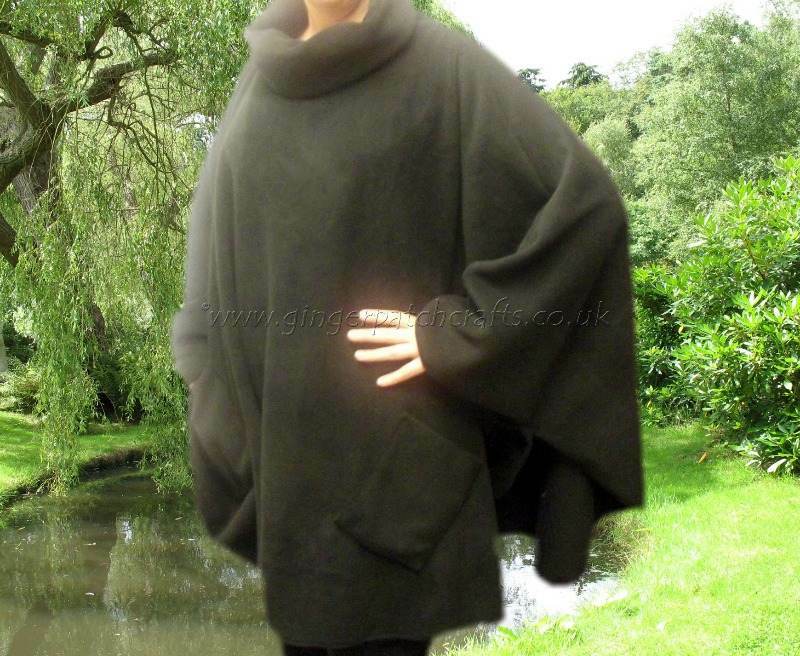 A soft, warm poncho-style outer garment made from anti-pill fleece with side buttons and patch pocket detail. 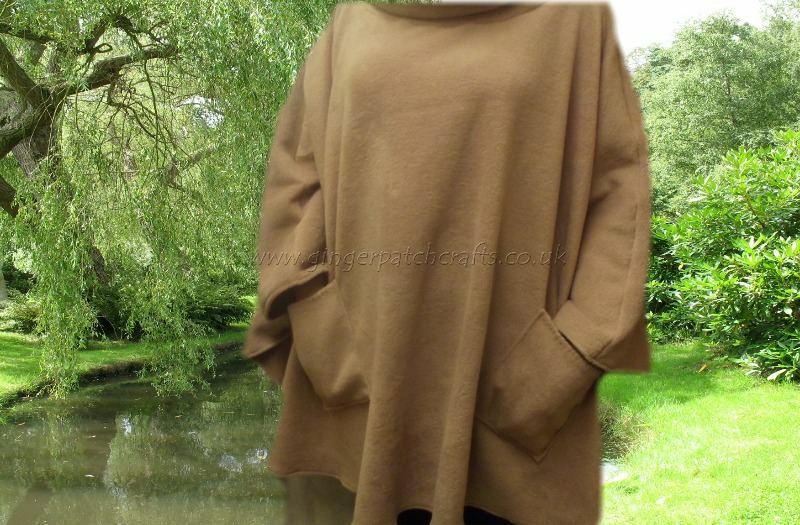 Hand crafted to order, in two sizes and various colours. 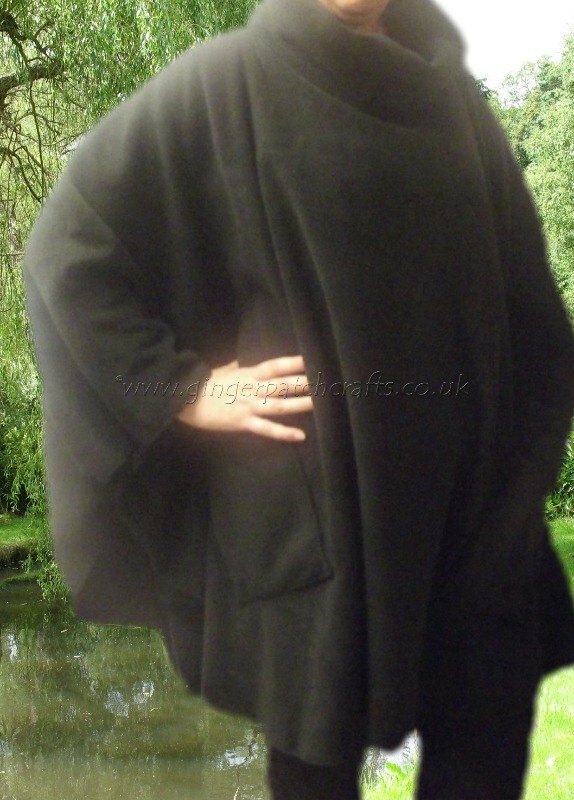 If you have any specific colour or size requests, please do not hesitate to Contact Us and we will see if we can accommodate you request.